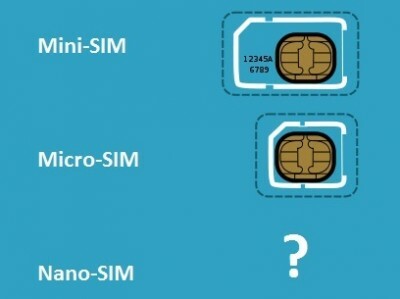 Apple is offering a new standard for SIM to which they hold patents called the nano-SIM. These nano-SIM cards would be thinner and smaller then the current micro-SIM cards. 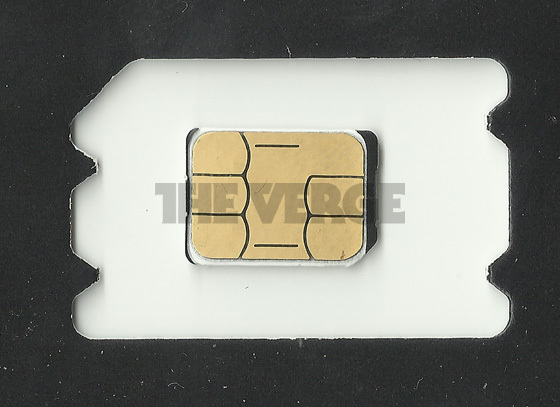 Apple’s plans to introduce a smaller SIM card have been widely known. This shows that Apple is serious about establishing the nano-SIM standard rather than seeking to cash in on it. Let’s face it: Apple is a company that values its intellectual property and rarely gives it away for free. But as far as the evolution of SIM cards is concerned, Apple is clearly being generous and absolutely pro-competitive. Apple’s smart (card) move puts a lot of pressure on other companies in the industry. They can no longer claim that Apple will control this new standard, if it does become one, with its patent rights. Instead, they should now step up to the plate and match Apple’s offer. This will obviously factor into future iDevices allowing them to be made thinner as well as having the SIM take up less room. Is Apple being generous in trying to get their nano-SIM patents adopted as standard? Or is this simply another way for the company to get a leg up by knowing how to make the technology work better with their products?